Different Goals. Different Abilities. Different Needs. We understand that CrossFit classes alone will only train you for general fitness. This is why you see many of our coaches and elite athletes supplementing their training with "extra stuff". Your fitness journey is never a straight line from start to finish. 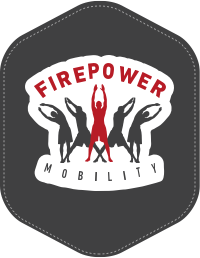 At different points along your journey, you may want to improve your barbell lifting or gymnastics, build your endurance engine or simply add variety with something new and fun. Whatever your goals are, we have a Specialty Program for you. In fact, supplementing your regular training with one or two Specialty Programs throughout the year might be exactly what you need to break a mental or physical plateau and take your training to the next level! 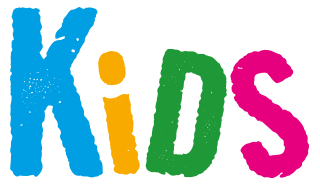 For a SCHEDULE of upcoming Specialty Programs click here. 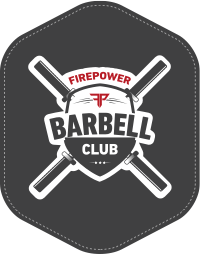 This program umbrellas our 3 Barbell classes. Dial in your Olympic Lifting technique and numbers with Coach Shane. Build raw strength with Coach Shane. Get comfortable using the Barbell with Coach Turtles Ladies only class! These programs have a variety of options in order to help you become a better lifter! 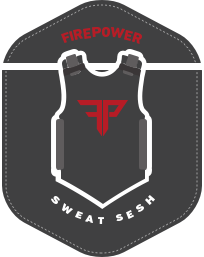 Geared towards the more experienced CrossFit Athlete, Sweat Sesh incorporates the use of weighted vests and long duration (45-55min) workouts that will leave you in a puddle of sweat by the end of the session. 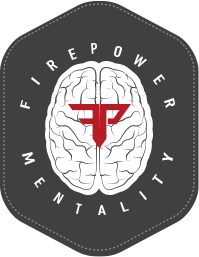 This program is a great way to learn how to pace workouts and strengthen your mental capacity. We all love that PUMP, but we feel because we workout at a CrossFit gym that the bicep curl is off limits. Well news flash, it's not. And Coach Brian is going to bring you through 6 weeks of hypertrophy training to get you looking and feeling your best! 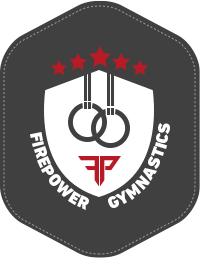 Learn some basic functional body building movements that will help build strength and improve your Gymnastics and Weightlifting! Prepping for a race or looking to try something new and exciting? 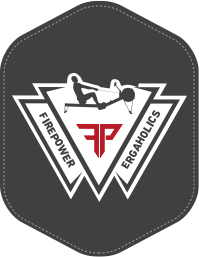 Join Coach Shane in this program where you will learn how to climb rope, scale walls, flip tires and so much more to help prepare you for your upcoming race. Stop beating yourself up over your times and load, and start learning how to enjoy the process of becoming a better athlete! In this program, you'll learn how to recognize and override all those negative thoughts you constantly battle mid workout and how to achieve a state conducive to not only more fun, but better results. Work with Coach Annie on your engine. This program will use a combination of all the "Erg" machines including Rowing, Skiing and Biking to help build your metabolic capacity. Long durations, short sprints or a combination of both will leave you feeling accomplished after your class! 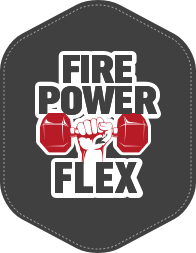 Join Coach Dan A in this 5 week program where he will show you how to properly stretch and attack those sore spots that you are constantly trying to get rid of! Over the 5 weeks you will spend time on the hips, shoulders, front rack position, and overhead position. butterfly Pull-Ups or big sets of Toes 2 Bar. Join Coach Brian in a progressive 6-week program where he will work with the group to tackle all things pushing and pulling! Are you someone looking to get into the Firefighting or First Responder line of work? 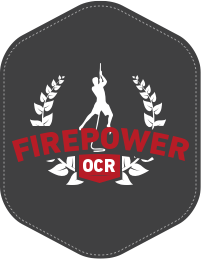 This program will allow you to get loaded up and workout with all of the bunker gear and help you prepare for any test or courses that you might have coming up! 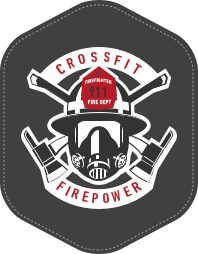 Coached by active FireFighters.